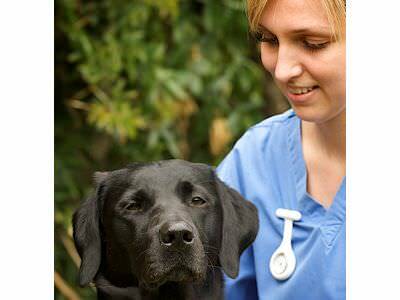 Viking Vets - Jo Willis - Your local vet based at Chevening, Station Road, Henbury, Bristol BS10 7QQ. Jo started working in practice when she left school at 16 in 2002. 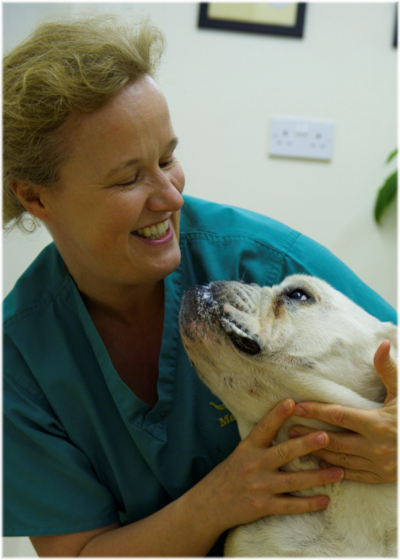 While training and once qualified, she worked in a number of practices across Bristol and also a referral animal hospital in Gloucester. She joined Viking Vets in 2010. Jo enjoys all aspects of nursing and has become particularly fond of, and entertained by the Viking clients. Behind the scenes she assists Louise processing the never ending insurance claims and practices doing what she loves best...shopping (ordering stock for the practice). Jo have recently returned from maternity leave after having her second child Stanley, who is a younger brother to daughter Jocelyn. As well as the newest addition she shares her home with husband Shaun and two cats Todd and Hughie. She is always on the look out to expand and add to her collection of furry friends, despite her husbands opinions. As well as running a family Jo has recently purchased her “forever home”, which contributes to keeping her busy outside of work.